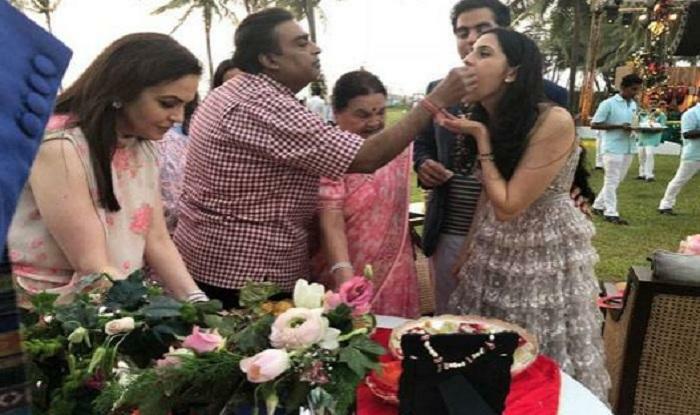 Mukesh Ambani and Nita Ambani's eldest son, Akash Ambani, got engaged to Shloka Mehta, the youngest daughter of diamond merchant Russell Mehta on Saturday. The duo is ready to tie the knot by the end of this year. 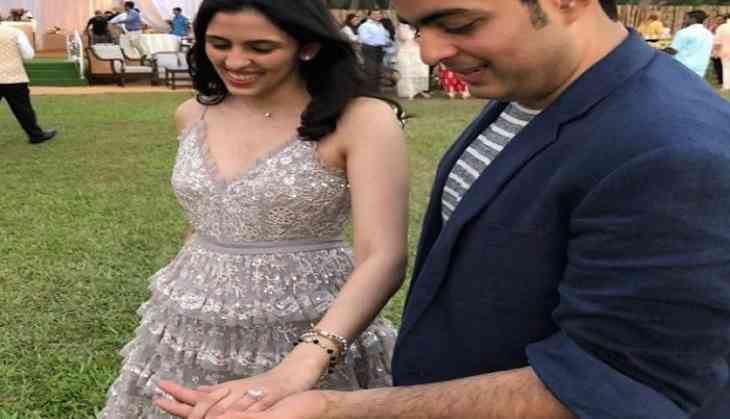 According to a report, Akash is going to marry Shloka Mehta, daughter of Russell Mehta, one of the top-6 diamond traders in India. 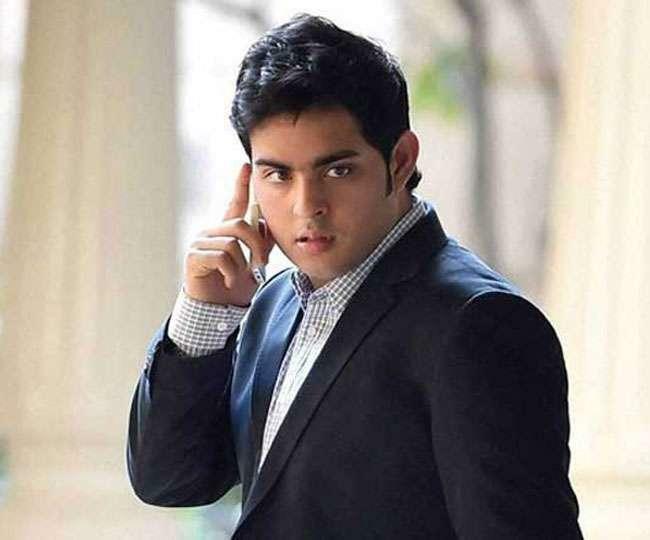 On the other hand, Akash is the eldest son of the richest industrialist in the country Mukesh and the Reliance Industries chief, Mukesh Ambani. Although both families have denied the comments about the marriage. But sources say that engagement may be announced in the next few weeks. Marriage can happen in December. Since the news of Akash and Shloka's wedding doing rounds in the headlines, everyone is wonder who is Shloka Mehta? 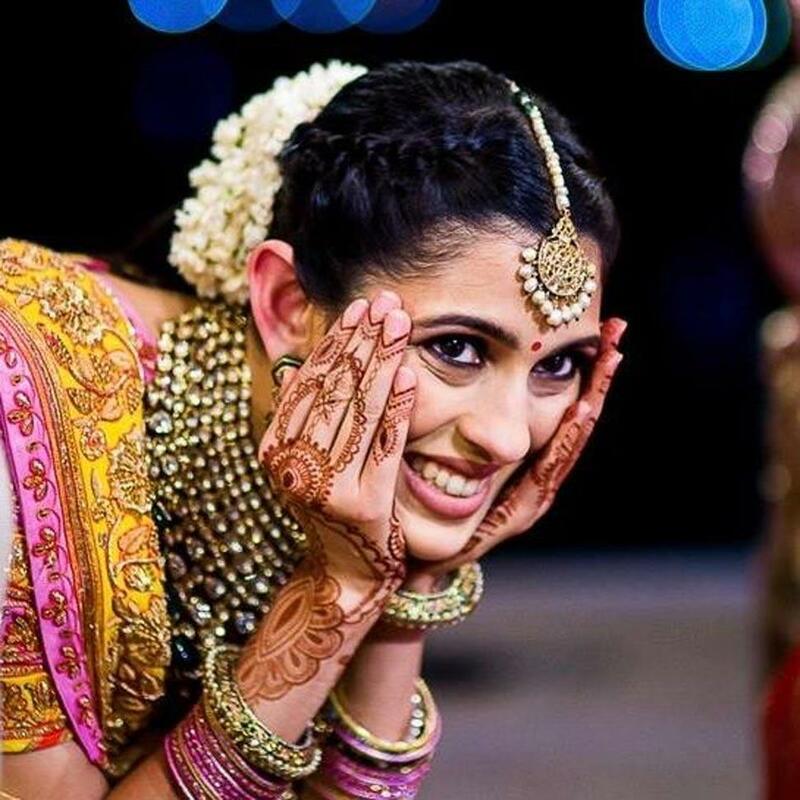 So here's everything about Sholka Mehta, the lucky girl to be the bride of Akash Ambani's. – Sholka Mehta is the youngest daughter of Rose Blue Diamond owner Russell Mehta. – She has completed her schooling from Dhirubhai Ambani International School, from which Akash Ambani has studied. – According to TOI, after studying Dhirubhai Ambani International School, Shloka studied Anthropology from Princeton University. – To pursue her masters, she turned to the London School of Economics and Political Science and did masters in the Law. – Shloka Mehta was born on July 11, 1990, in Mumbai. – Shloka has been a very bright student since childhood. She has scored more than 90 percent consistently till the 12th class. – Shloka is the Director of Rose Blue Diamond. – Sholka is also a co-founder of the 'Connect For' NGO.